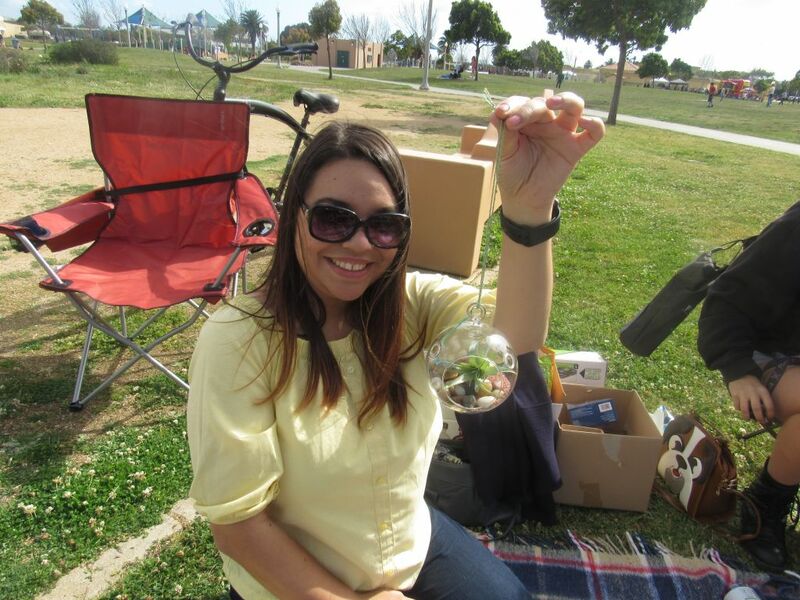 This past weekend, BHW San Diego had their quarterly Spring Rally! 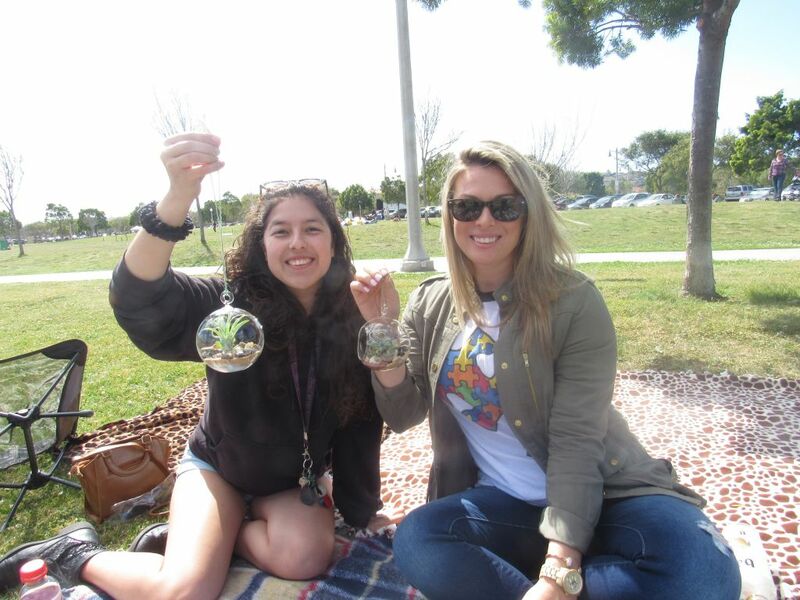 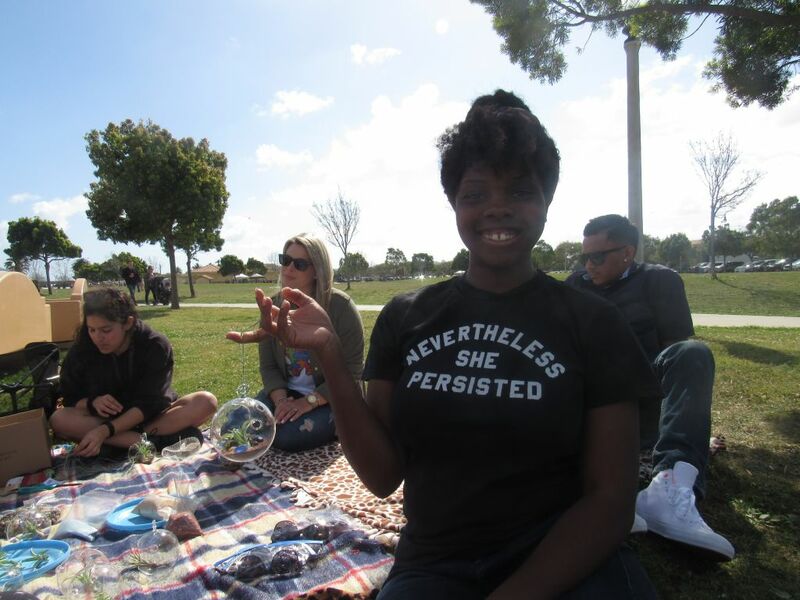 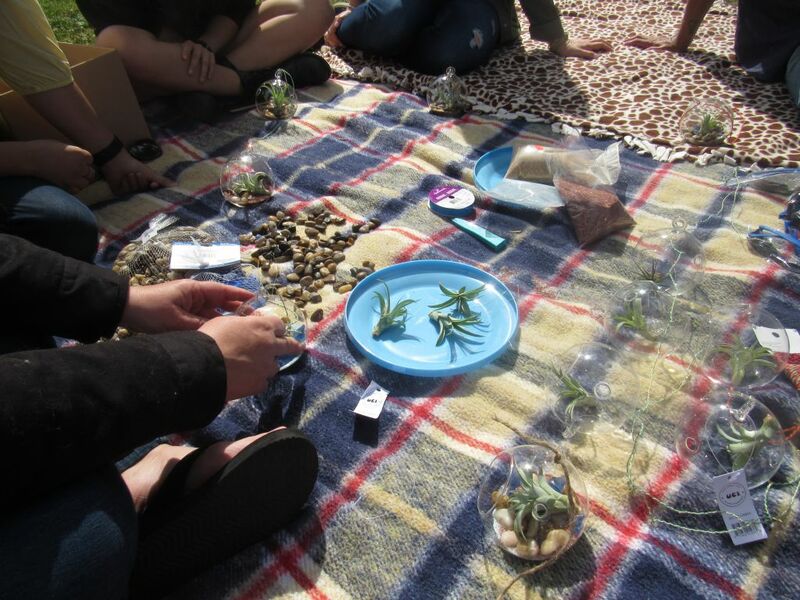 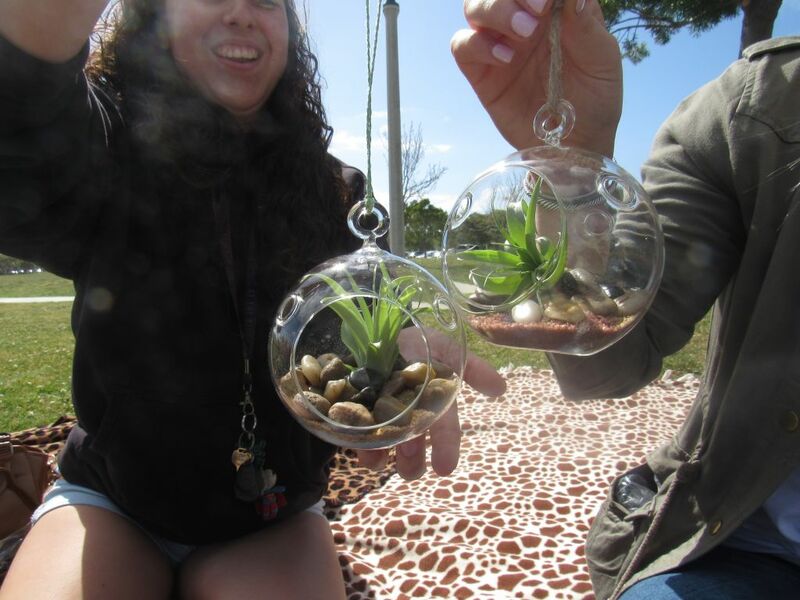 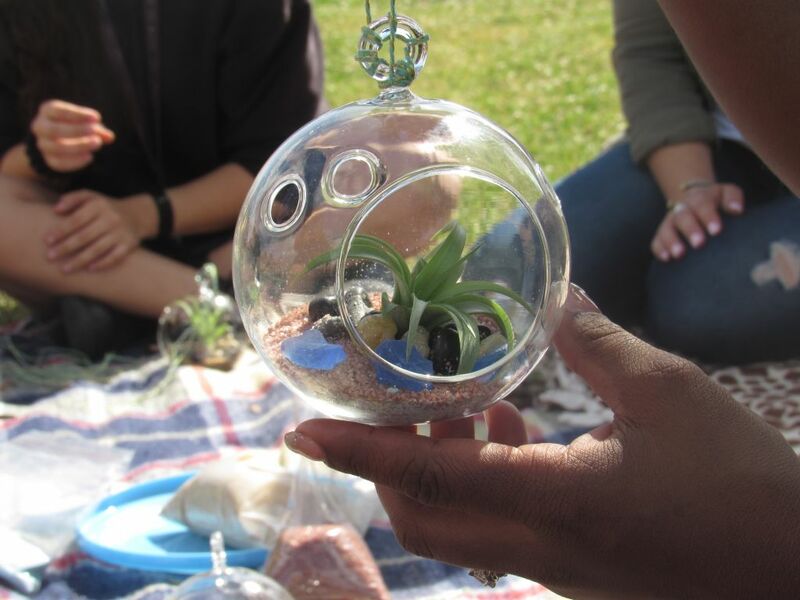 The BHW SD gang got together at Liberty Station NTC Park on Saturday, March 24th for some sunshine, tunes, park games and DIY Terrariums. 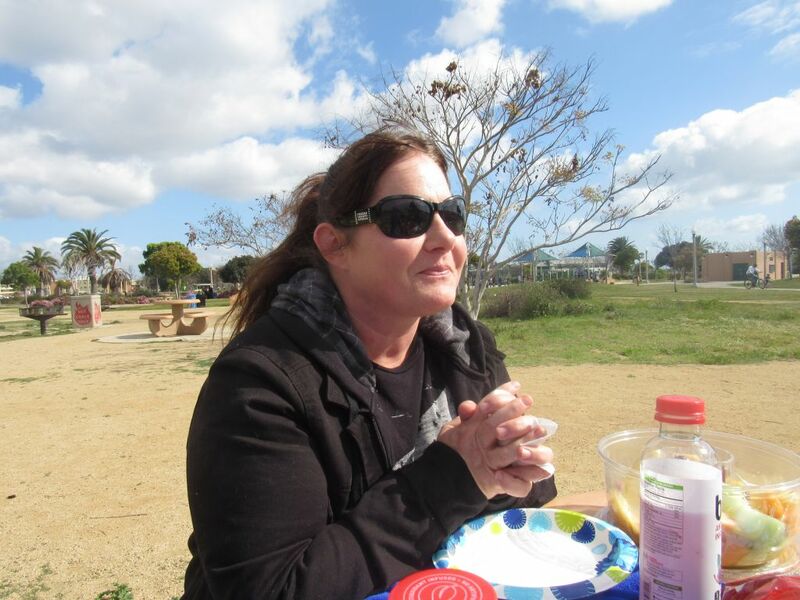 There is no better way to spend a Saturday then with some BHW camaraderie. 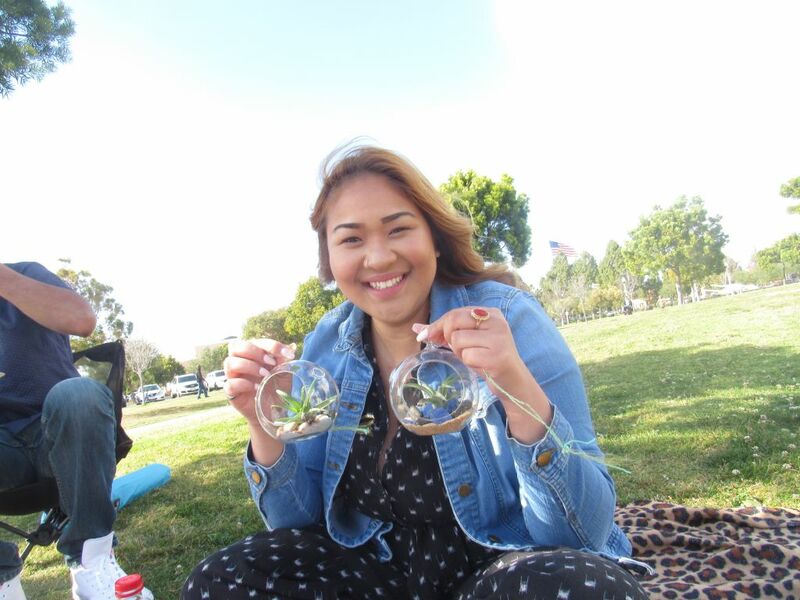 We would like to give a special shout out to Christina Suarez, our SD Talent Development Coordinator, for making this event possible! 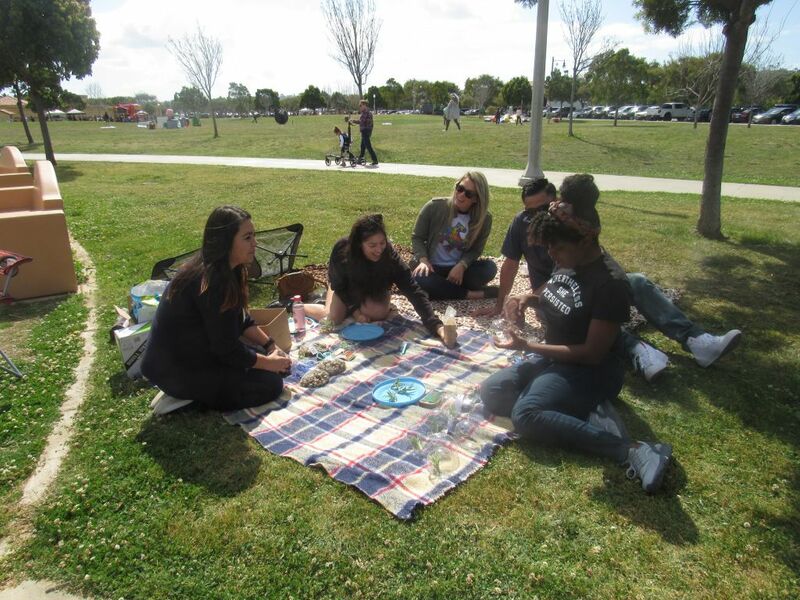 Because of your hard work and organization, your BHWer’s were able to enjoy a fun and memorable park day!